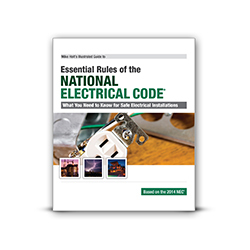 Important Note: All items on this page have been deeply discounted, and additional discounts will not apply to the following products. 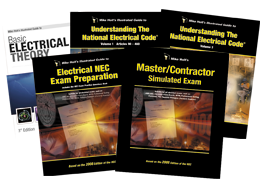 The Master/Contractor exam program consists of Theory, Code, and Calculations. 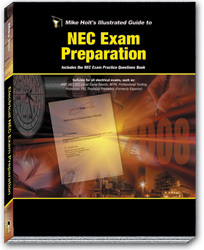 This comprehensive library takes the best of all worlds and combines them into one great package. 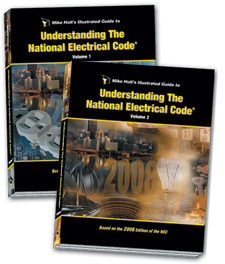 The program teaches you everything you need from the ground up. 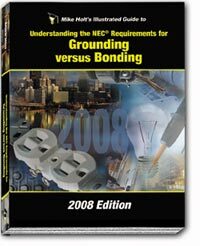 Mike's Grounding and Bonding textbook is loaded with detailed color-coded graphics so you can easily differentiate between grounding and bonding. 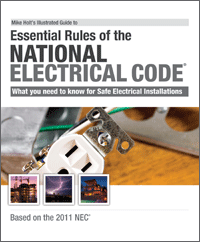 This text gets to the root of all problems associated with grounding and bonding. 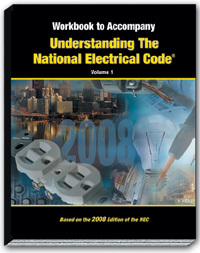 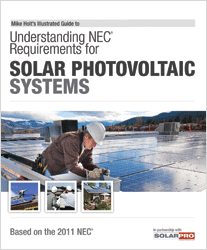 Understanding the NEC Volume 2, 2008 Edition was written to provide insight into, and an understanding of many of the technical rules of the NEC. 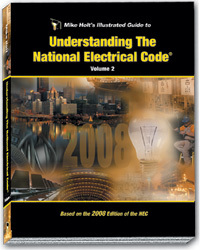 This textbook, printed in full color, covers Article 500-820. 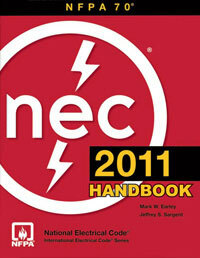 Based on the 2008 NEC. 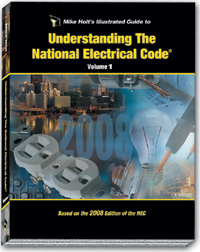 2008 Understanding Volume 1 & 2 together - SAVINGS! 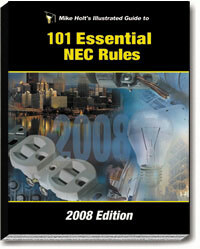 Save $10 when you purchase the Understanding the NEC, Volume 1 and Volume 2 together.